Mulberry is an acute admissions / intensive support service for older men. We admit patients at a crisis point in their lives or due to a relapse in their mental health. The aim of the ward is to support individuals through a period of crisis and help them move on to the least restrictive environment as soon as possible. We have successfully supported people to transition into supported living, nursing homes and back into their own homes, as well as onto further specialist care where required. Our comprehensive MDT includes a mix of RMNs and RGNs, allowing us to cater for a range of mental and physical healthcare needs. We are also able to support those with dementias and related conditions such as Alzheimer’s or Korsakoff’s Syndrome. Service users at Cygnet Hospital Taunton can be supported with PEG feeding and pain management, and we are able to provide palliative and end of life care where required. 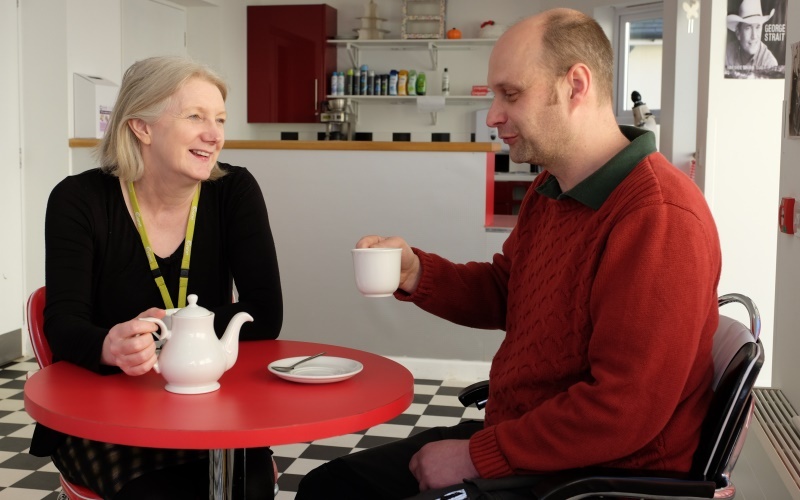 Although most of our service users are over fifty, there is no lower age limit for the services, and our admission criteria covers a range of early onset degenerative conditions.